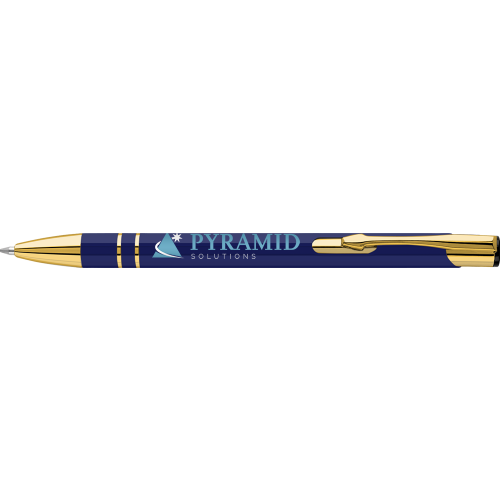 Looking for optimum impact? 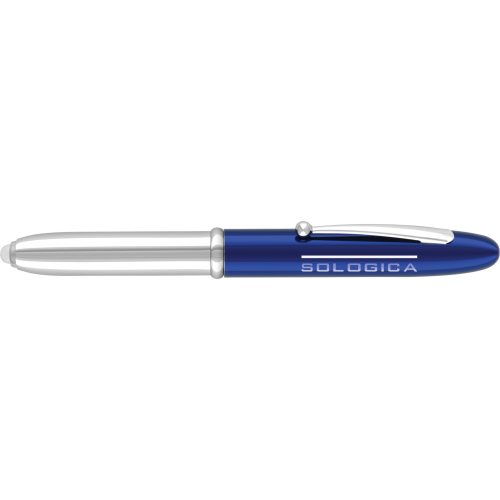 Choose from our extensive range below. 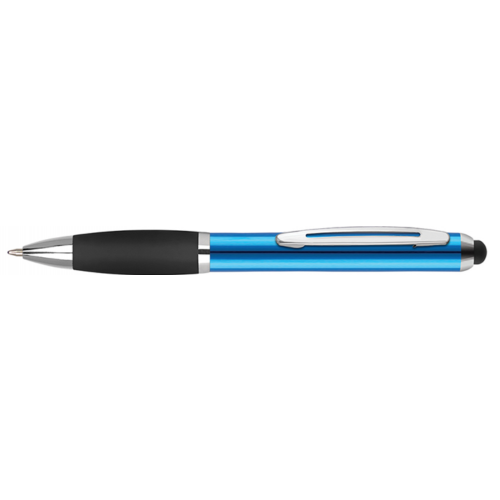 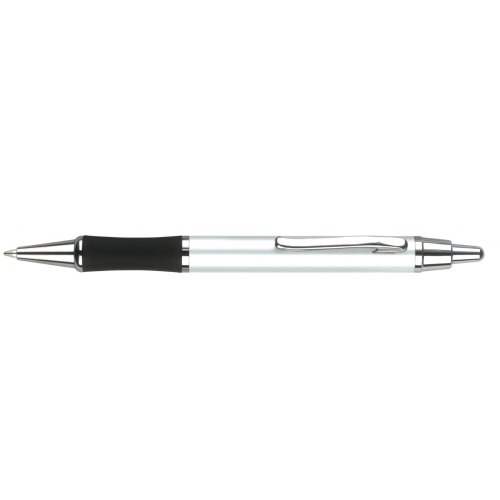 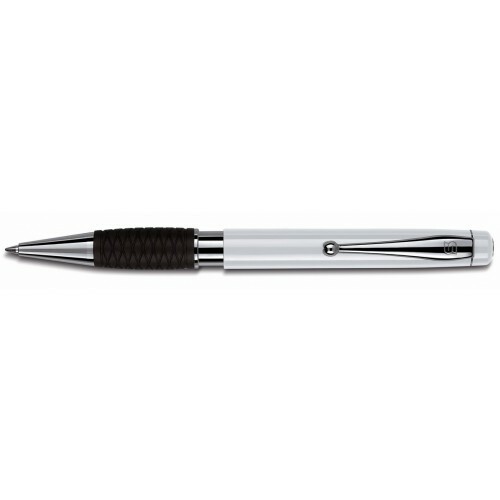 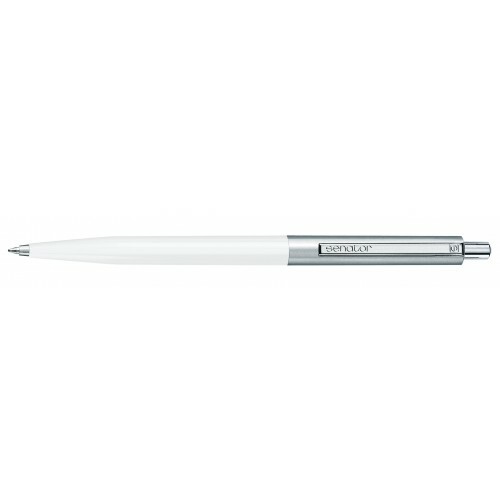 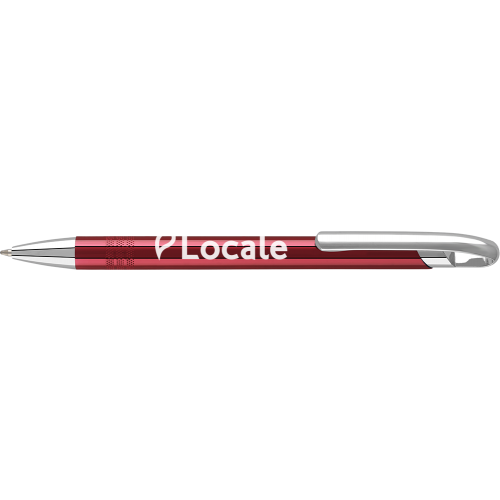 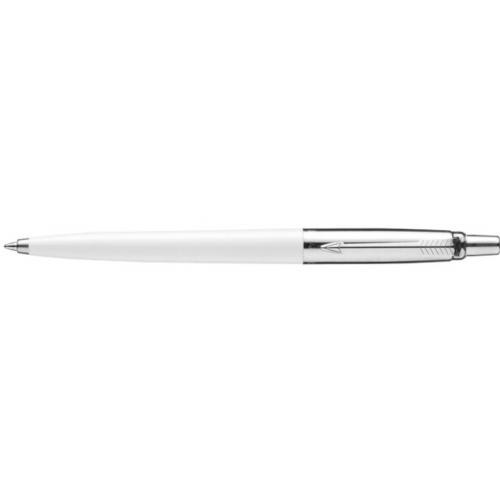 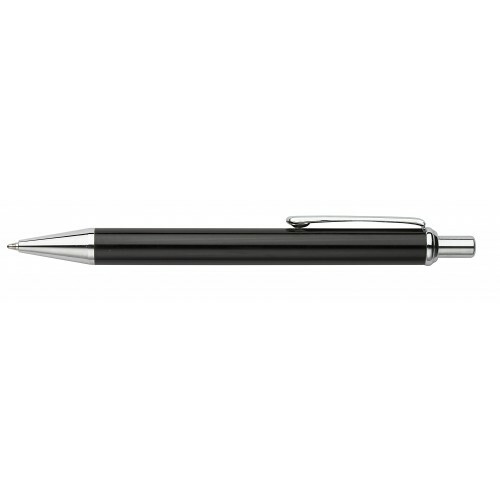 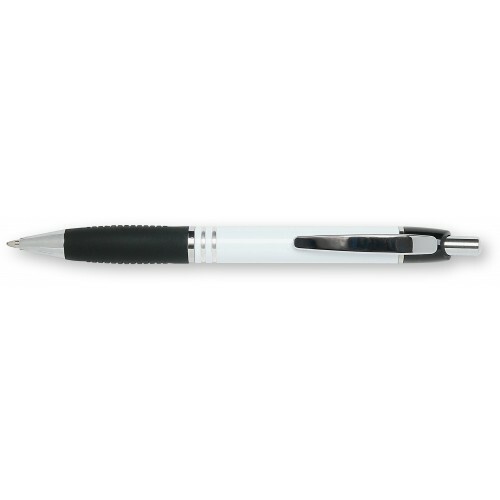 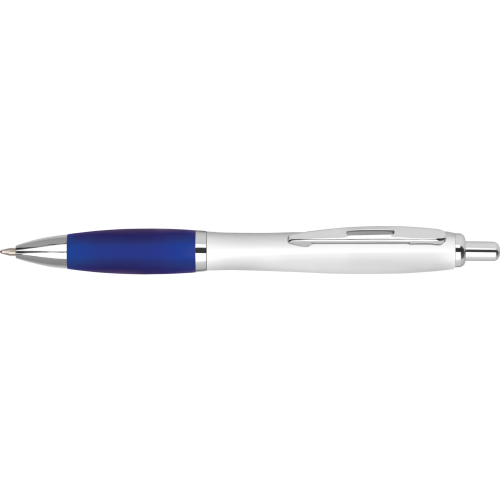 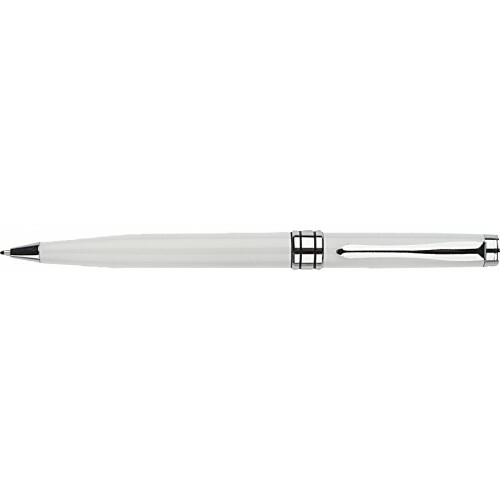 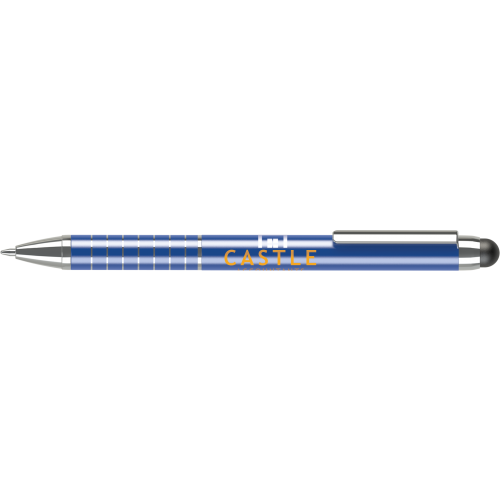 Our corporate branded pens are designed to offer you the best value whilst maximising the impact for when you're handing your branded pen to a client. 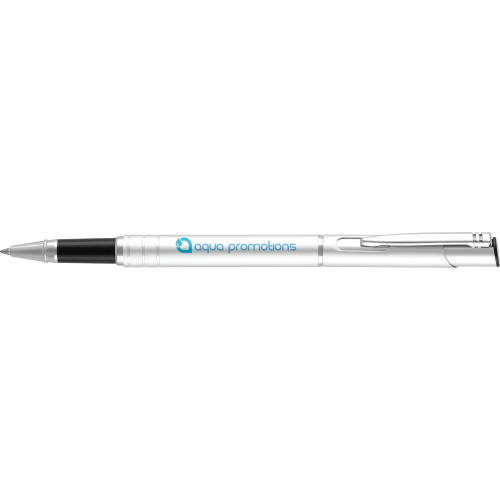 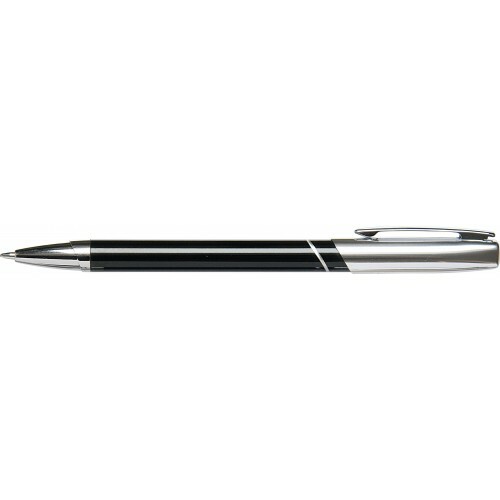 All of our pens are backed by our money back guarantee, ensuring you receive the very best quality. 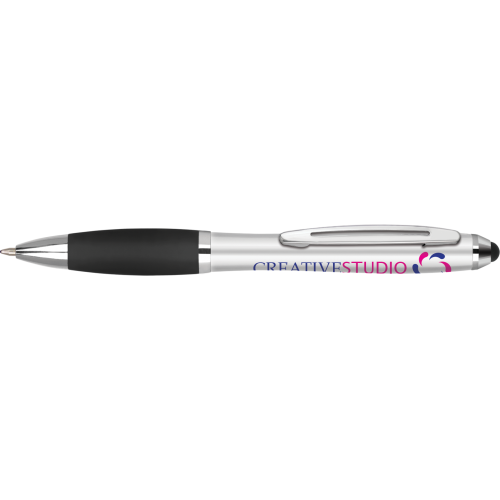 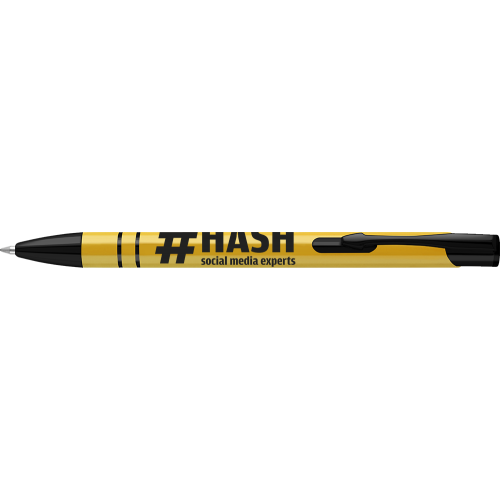 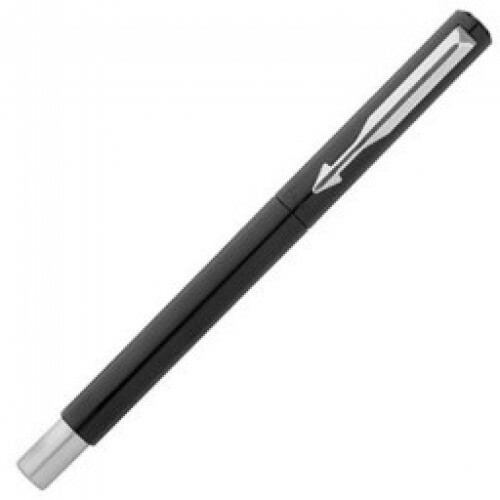 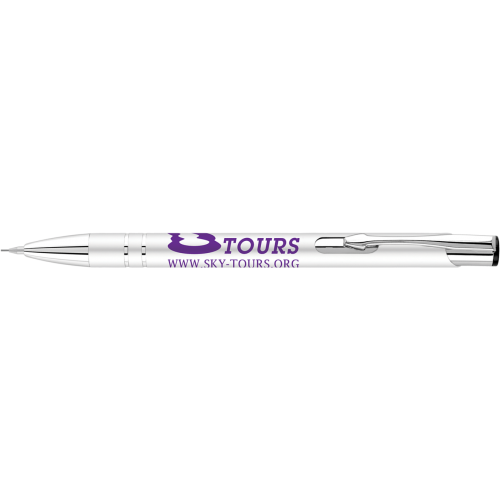 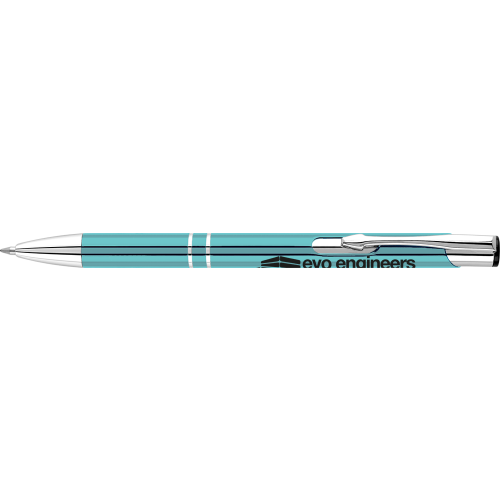 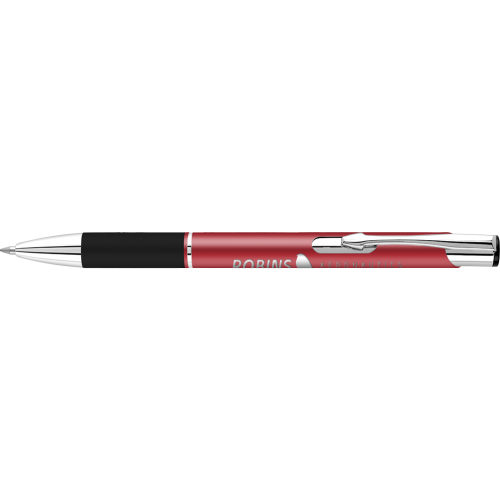 Our main concern is the branding onto the pen, due to the industry many of our competitors cut back the costs of the printing process by using automatic machines, at Supreme Pens we print each pen individually giving you the very best print quality without fail.